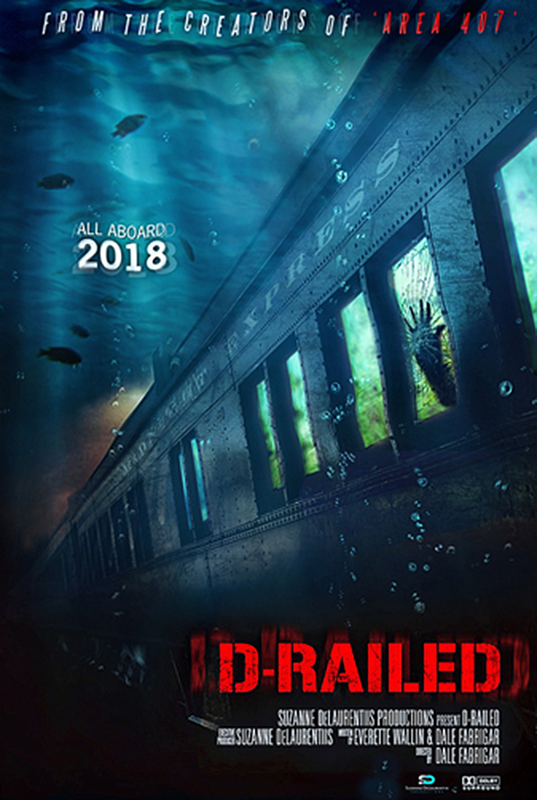 LOS ANGELES, CA, April 08, 2019 /24-7PressRelease/ — Suzanne DeLaurentiis is pleased to announce that “D-Railed,” the feature film will be released domestically on August 6th in conjunction with Keith Leopard from Uncork’d Entertainment. The movie stars horror icon Lance Henriksen, Shae Smolik, Frank Lammers, Carter Scott and Everette Wallin. It is directed by Dale Fabrigar. 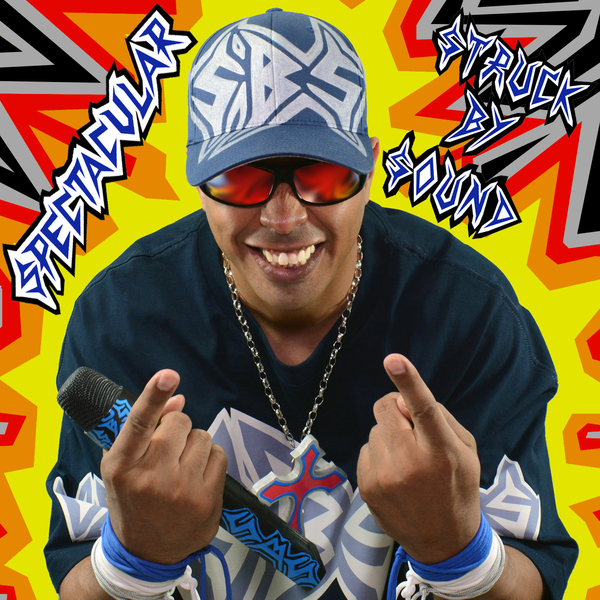 “D-Railed” also continues to rack up awards on the film festival circuit. It will be screening at the Toronto International Spring of Horror and Fantasy Film Festival the first week of April, at the Crimson Horror Film Fest in South Carolina at the end of May, and will be back in Canada for the Toronto Indie Horror Film in June. It will also be showcased at the Days of the Dead Horror Convention in Las Vegas on June 7-9 at the Plaza Hotel and Casino with cast members from the movie in attendance as well as a display of horror memorabilia from the film. The independent film was shot in twelve days in two locations (Los Angeles and Philadelphia) with the majority of the filming at night. Suzanne DeLaurentiis Productions has thirty-five years of experience in the industry shepherding the development of over a hundred feature films, television features, and documentaries including the award-winning mafia drama, “10th and Wolf,” written and directed by Oscar Winner Bobby Moresco. The film starred James Marsden, Giovanni Ribisi, and the late Dennis Hopper.